MORE BUYERS with our VIRTUAL TOURS! 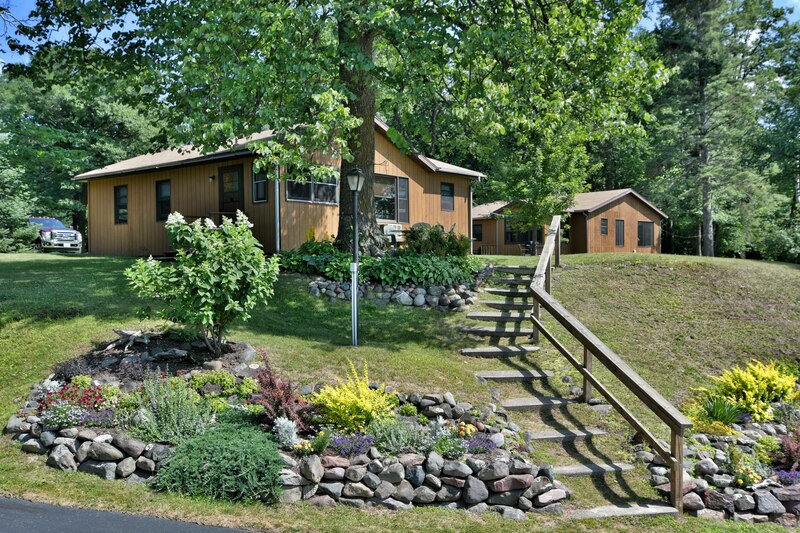 Real estate photos & virtual tours in Northern Wisconsin for nearly 20 years! 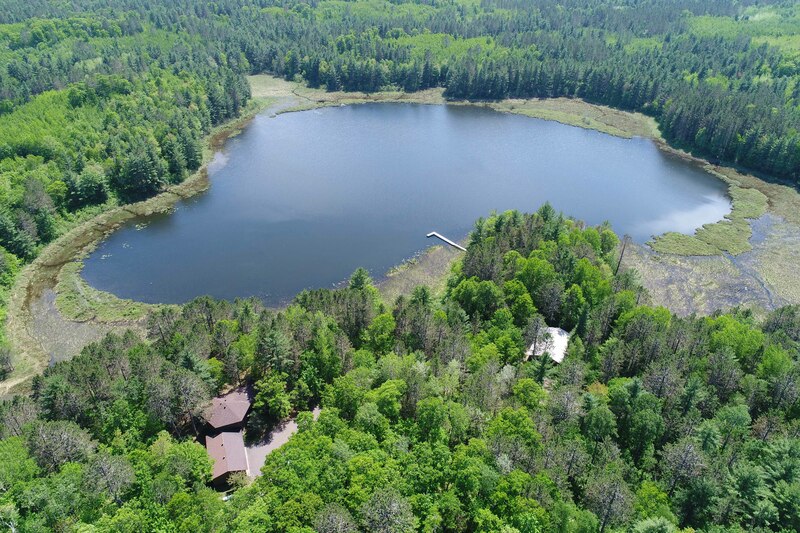 Professional aerial drone videos and photos for your real estate listings or business. Developing mobile-friendly web sites that get results! SELL FASTER. SELL FOR MORE. 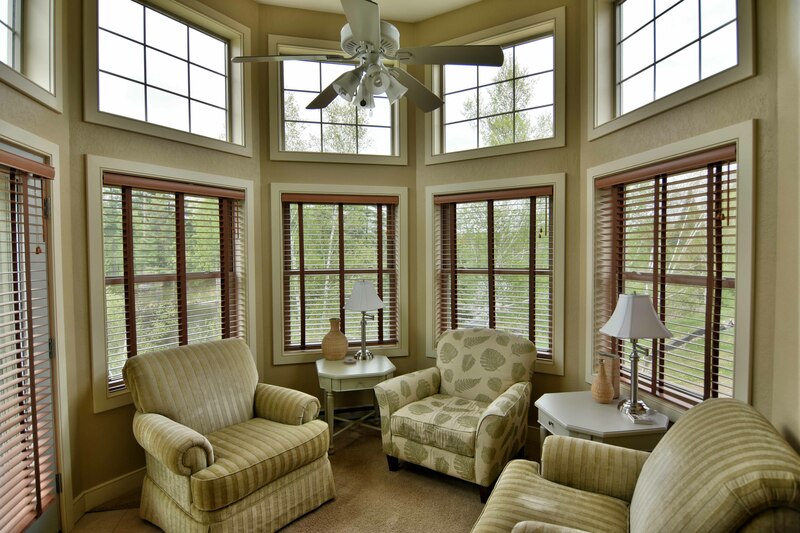 WIN MORE LISTINGS with CF Web Services PHOTOS & VIRTUAL TOURS! 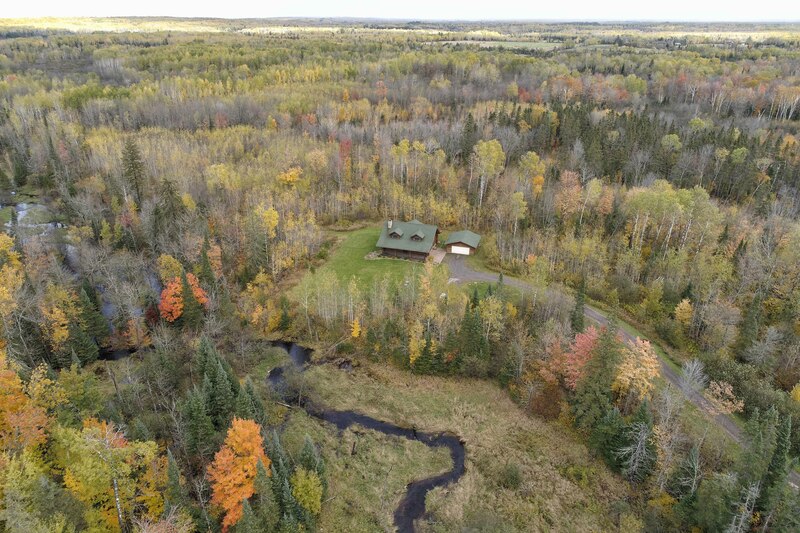 CF Web Services LLC is a Hayward, Wisconsin area web site design, professional photography, virtual tour & aerial drone company servicing all of Northwest Wisconsin. 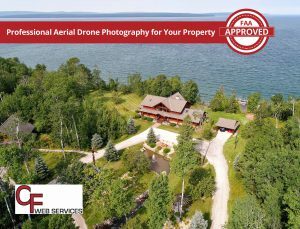 We offer the very best in property and real estate photography, aerial drone services and interactive 360 virtual tours. 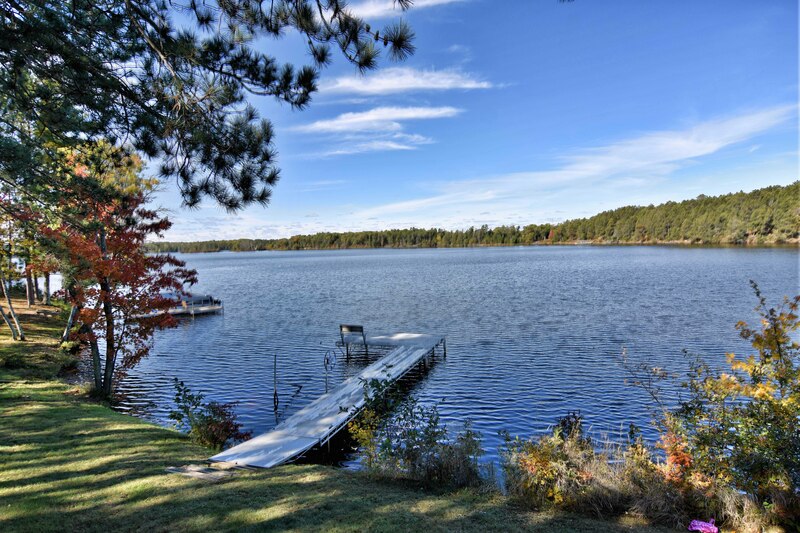 Since 2010 we have photographed nearly a thousand homes and businesses throughout the Northern Wisconsin region. All of our services and tech-savvy marketing tools are professionally designed to make you look your best, drive more traffic and increase sales. 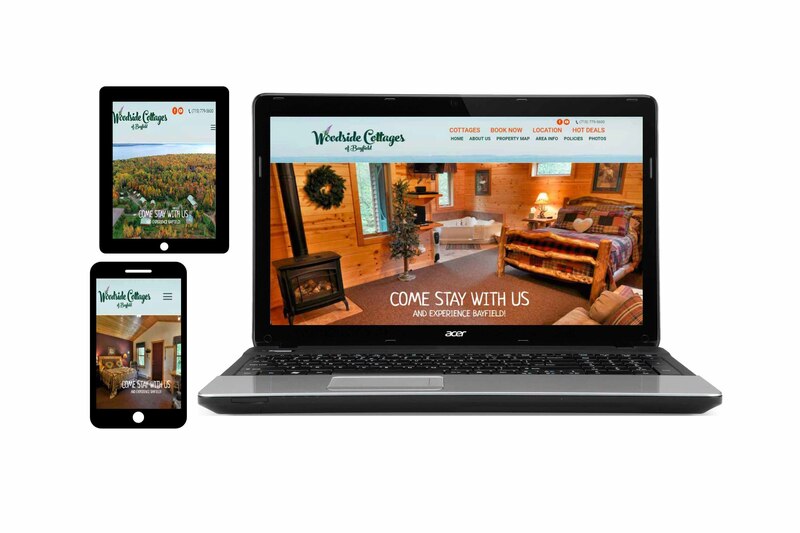 In addition to our virtual tour, photography and videography services, CF Web Services also offers mobile-friendly web site design, consulting and internet marketing services. With over 15 years of experience in web site development, project management and internet marketing, we have the people skills and professional expertise needed to partner with your business to maximize your company’s online presence. CF Web Services will work with you in a focused, in-person, professional, team-friendly approach to make sure your web site takes advantage of current technologies and digital marketing possibilities while keeping pace with new opportunities as they emerge. Customers find it so convenient to have one company provide web site development, photography, video and aerial drone services! CF Web Services provides you with great tools to market yourself, your business and your properties online. Backed by Real Tour Vision, the world leader in virtual tour software and #1 Ranking virtual tour company on the Internet, you will find that our marketing tools are always evolving faster than anyone else. We are a small and agile business. As your dedicated property marketing partner, we make sure the virtual tours and web sites stay fresh and current in the fast moving online world. 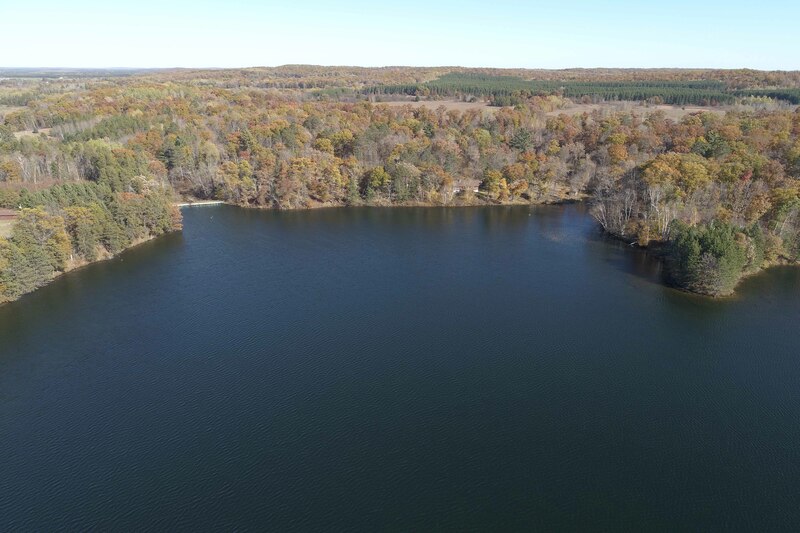 Contact us today about our FAA certified commercial aerial drone photography and video services. Guaranteed to add an exciting perspective to your real estate and web site photography and video marketing! The Latest Property Marketing Tools + Experience in the Field! 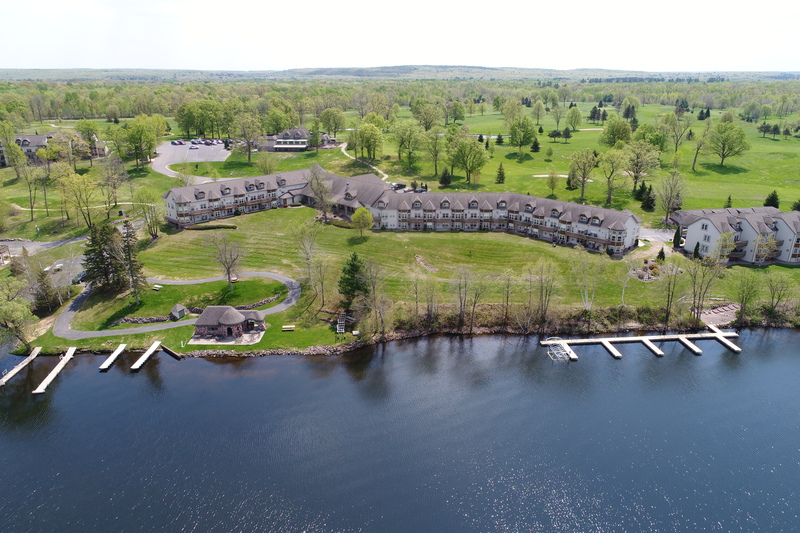 We have been producing the highest end virtual tours for residential and commercial real estate companies, lodging businesses, property management companies, inns, bed and breakfasts and a variety of business customers in Hayward, Cable, Ashland, Bayfield, Madeline Island, Minong, Park Falls, and throughout Northwest Wisconsin, for over 15 years! Your Business is Unique. One Size Does Not Fit All. Experience matters! Your time matters, your seller’s time matters, your customer’s experience matters! With over 15 years of experience photographing properties, building a high level of trust with area real estate agents, helping customers get real results, making efficient use of everyone’s time and budget, and staying current with changing technologies, CF Web Services can add value to your marketing effort with our property marketing services! 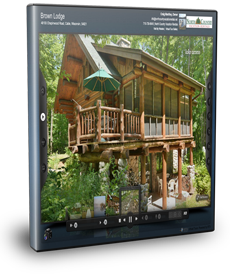 Our virtual tour technology is not limited to real estate tours. 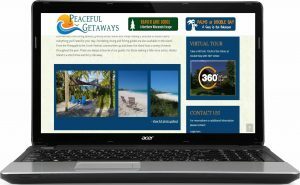 We can customize the look and feel of our tours to create a professional grade virtual tour of any type of property or item. Vacation Rentals • Bed & Breakfasts • Cities & Towns • Golf Courses • Health & Fitness Clubs • Hotels & Resorts • Professional Offices • Real Estate • Restaurants • Retail Shops • Scenic Areas • Cabins & Cottages • Vacation Homes. CF Web Services, LLC is an insured, certified Real Tour Vision™ virtual tour provider, and a member of the Realtors® Association of Northwestern Wisconsin with full SentriLock Lockbox certification. 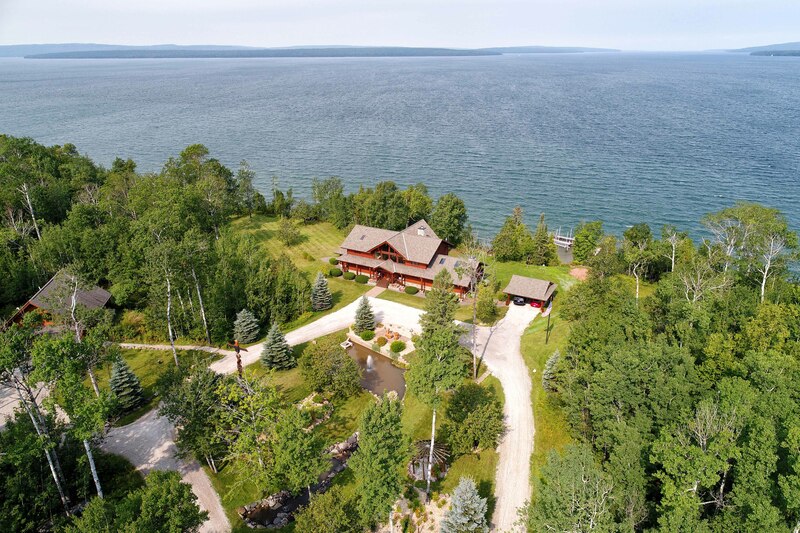 Having SentriLock privileges allows real estate agents in Northwest Wisconsin to do what they do best while we photograph their listings for virtual tours. This will enable our current and future clients the flexibility to simply order a virtual tour and know that a qualified, fully insured, professional and SentriLock certified company will be arriving on location to capture professional images and complete their virtual tour. 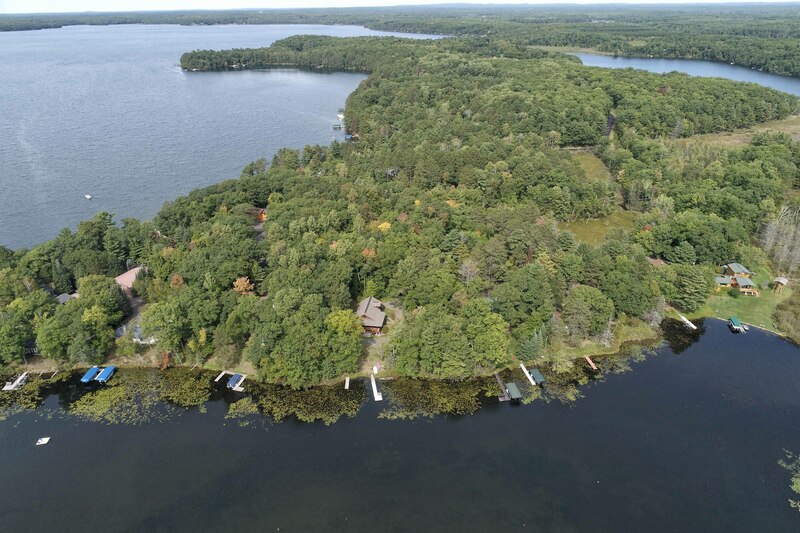 Providing the finest professional virtual tours in Northwest Wisconsin! Our services include professional 360° virtual tour solutions, digital photography services, videography, social media and internet consulting services.